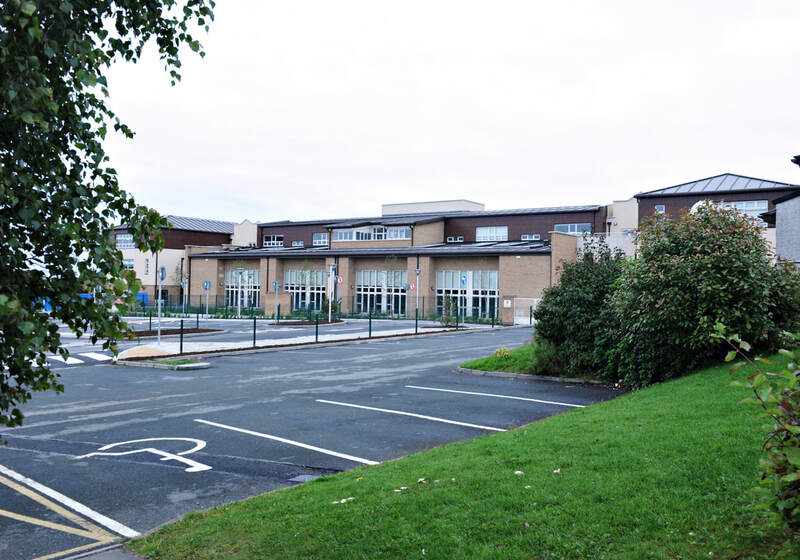 Fáilte go Scoil Cholmcille Naofa, Cnoc Liamhna. ​Welcome to the St. Colmcille's Senior National School Website. Please use the links at the top of the page to find out the latest news from the school or to find information about the school in general.